If you have a computer: before you spend a few hundred dollars buying video editing software, take the programs that came with it out for a spin. The advances in even the most basic nonlinear editing (NLE) software have made them powerful enough for many tasks. Tasks that only a few years ago, would have required very expensive software and hardware. This entire film was created using iMovie; including the voice over, music bed, and SFX, in only an hour or two. If you are a transmedia storyteller, before you give entry level editing software the stink eye–try it out. Most professional (and expensive) NLE solutions like Avid, Adobe Premier, and Final Cut Pro have a steep learning curve. Unless you are planning on making video editing the primary component of your transmedia project, your time and money might be better spent on higher quality equipment, and practicing your shooting skills; instead of learning a complicated program. No matter how expensive NLE software is, your video is only going to be as good as the camera you shoot it with, and your skill at using that camera. And don't forget about audio. Very few people are creating silent films these days. Most DV Cameras (even prosumer models) have subpar mics, don't use balanced XLR jacks (or don't have them at all), and have a very limited number of audio channels. If you aren't looking to spend thousand of dollars on NLE software, but programs like iMovie don't have the power you're looking for, try Sony Vegas, or the new $300 Final Cut X. 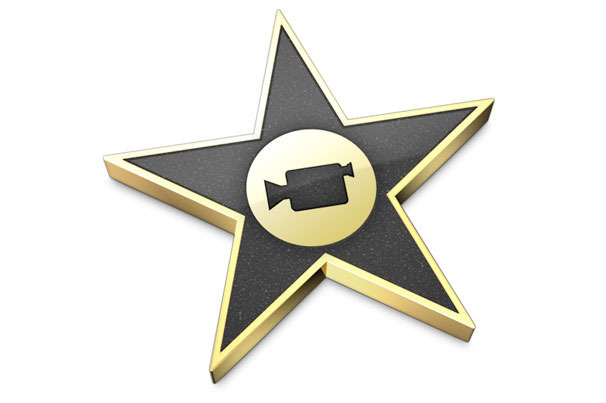 Is iMovie or other entry level software the perfect NLE? Is it the best choice for your transmedia project? But how will you know, if you don't try it out first?